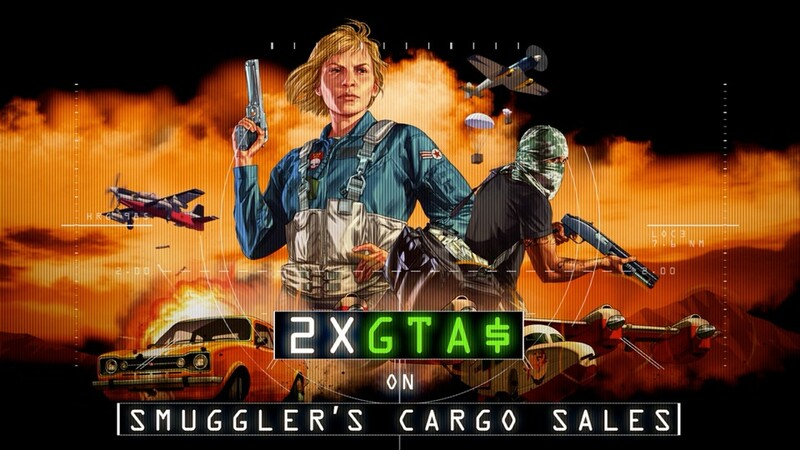 A collection of aerial modes and missions, as well as all Smuggler’s Cargo Sales, are paying out double rewards through March 13th. 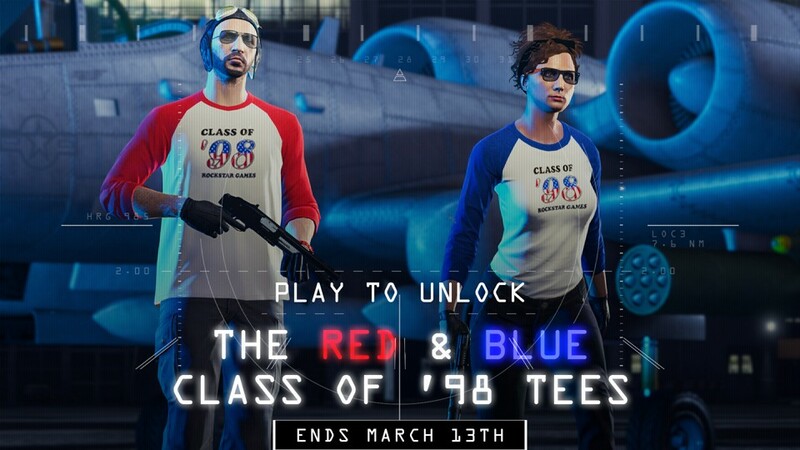 For a limited time, the rare Blue & Red Class of ’98 Tees are back in GTA Online — simply play anytime this week and receive both. 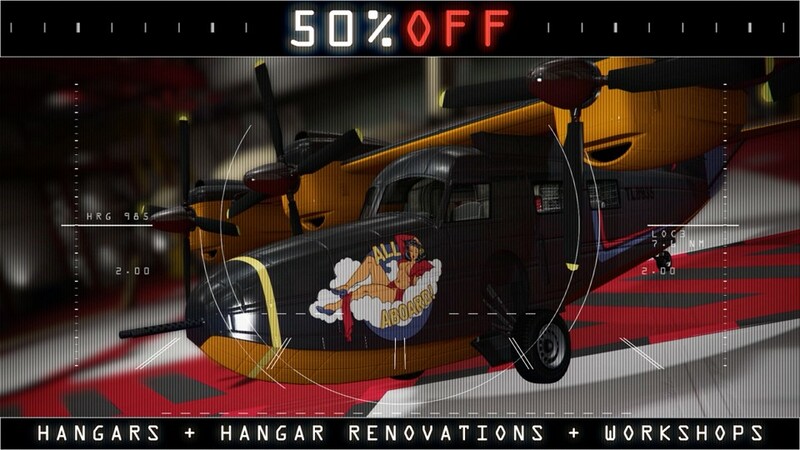 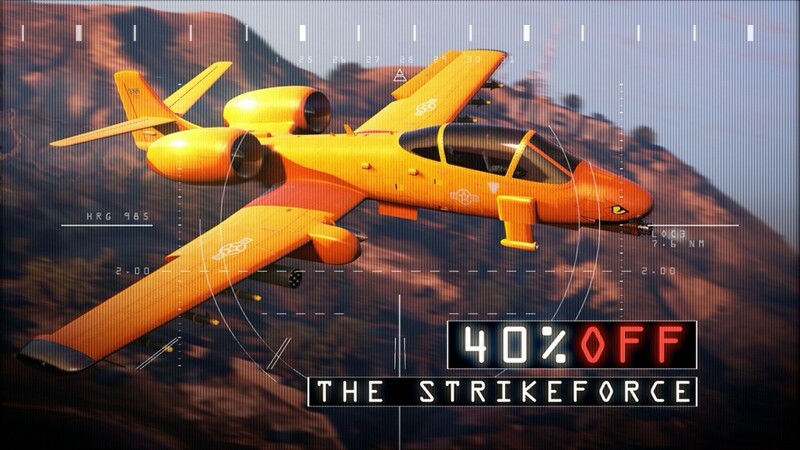 RM-10 Bombushka — 40% off. 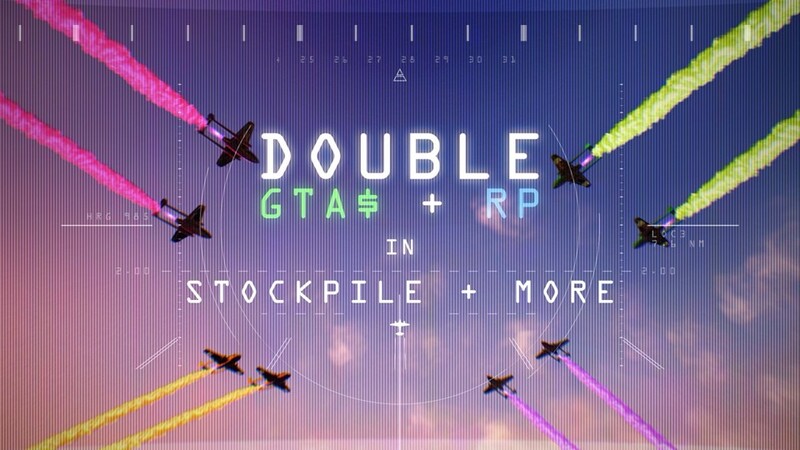 Additional future benefits in both GTA Online and the Red Dead Online Beta.